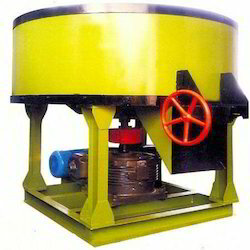 Offering you a complete choice of products which include pan mixer machine, roller type pan mixer machine and pan mixture machine. 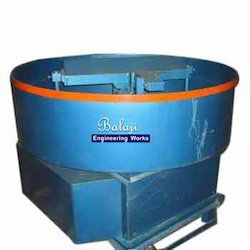 We are engaged in providing a wide range of Pan Mixer Machine that is used in construction industry. 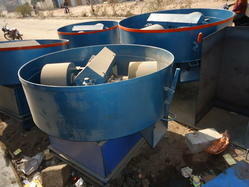 Our customers can avail from us a wide range of Roller Type Pan Mixer Machine.